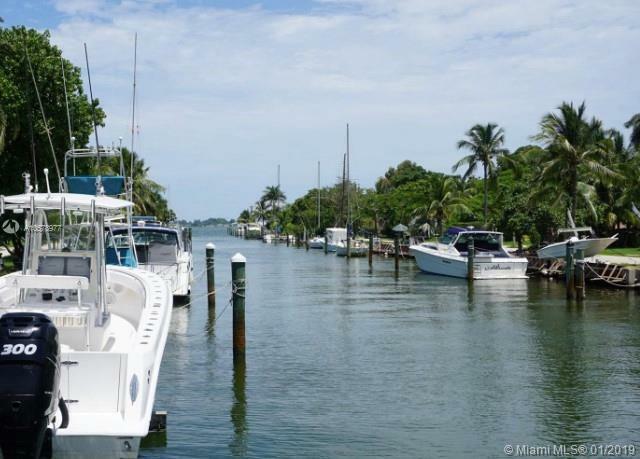 Enjoy the waterfront lifestyle of Miami! Completely renovated with great taste, this open layout and modern design 4 bedroom home offers an open and bright indoor space great for a family and for entertaining. Southern exposure with lot of light, private boat slip, water views from almost every room, beautiful tropical garden and elegant swimming pool with dining deck, quiet neighborhood. Also has a private beach, very laid back. You can have it all ! !